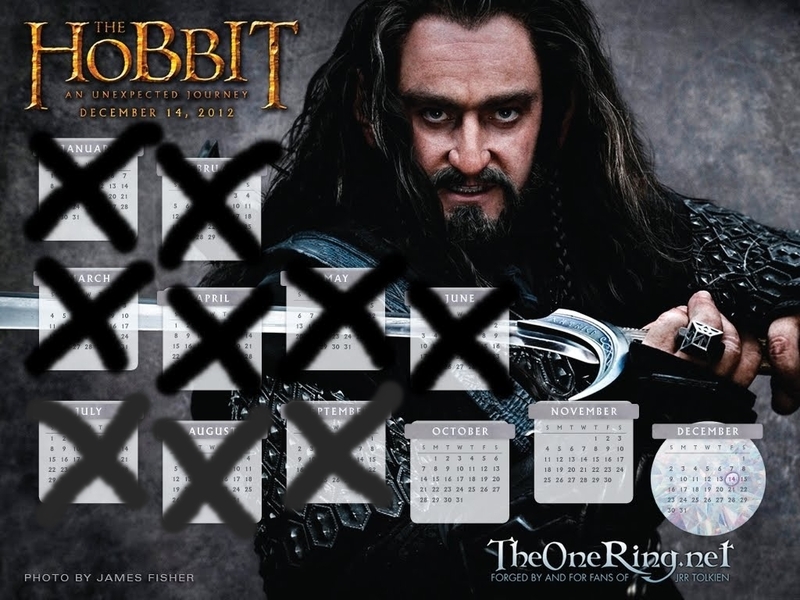 Well i finally got to see " The Hobbit ; The desolation of Smaug "and i am delighted to report it was quite the thrilling ride from start to finish. I would wholeheartedly recommend it to each and all. 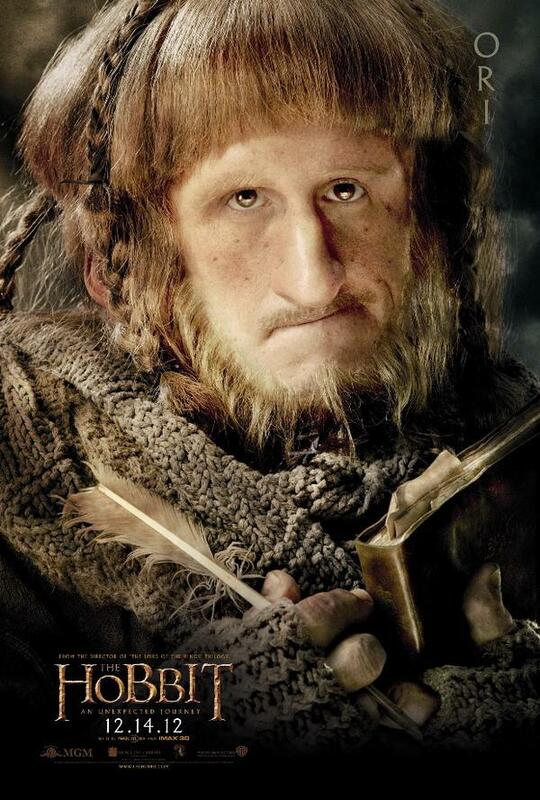 I was a little disappointed with the first hobbit movie, feeling it was a little slow paced. The new movie keeps us constantly moving on. First i would like to say that if you are a Tolkien purist then you are in for an aggravating evening. 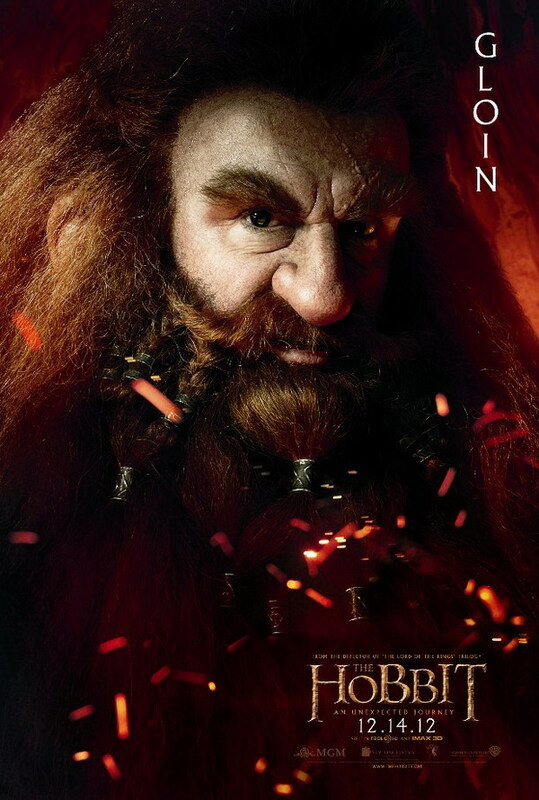 Peter Jackson sticks mostly to the original theme of the movie but in order to flesh the movie in order to achieve wider audience appeal he adds new situations and characters. 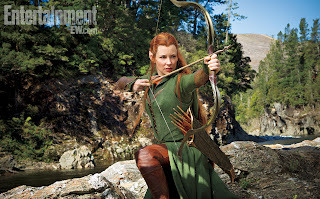 The main new character is the Elven warrior maid " Tauriel " and she is not only beautiful but a real badass as well. In this movie you learn how badass elves can be with the orcs supplying the fodder. In the last movie Azog was the focus, now it is his son, who is a chip off the old block being just as vicious as dear old dad. 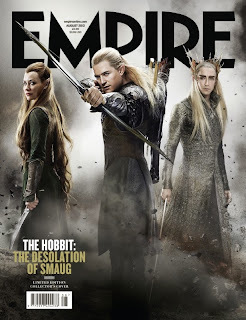 He has a fight with Legolas and draws Elf blood , as the movie closes we see a pissed off Legolas chasing after junior with a get even look on his face. 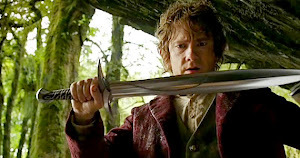 The spider scenes were exciting and not as repulsive as i feared but gruesome neverless, Bilbo drops his ring and has to fight a spider over it after killing it he gets an evil look on his face as he bends down to retrieve it he says " MINE " it appears the ring is definitely affecting him and it causes him some concern. 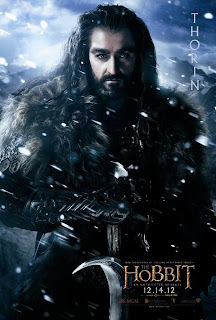 As the ring is affecting Bilbo we also notice the Arkenstone is affecting Thorin, while not magic it is what the stone represents to Thorin that is changing him, there is a dark side to Thorin, he will not be denied his throne, he is told he has no right to return to Erebor and replies " I have the only right ". 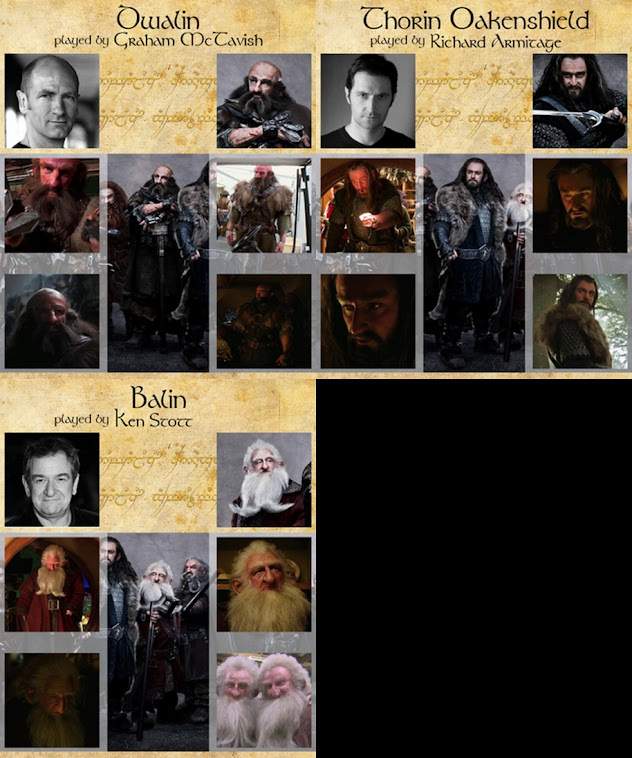 Other characters worth mentioning are Beorn the skinchanger who can take on the guise of a bear, his scenes are short and few, pity. 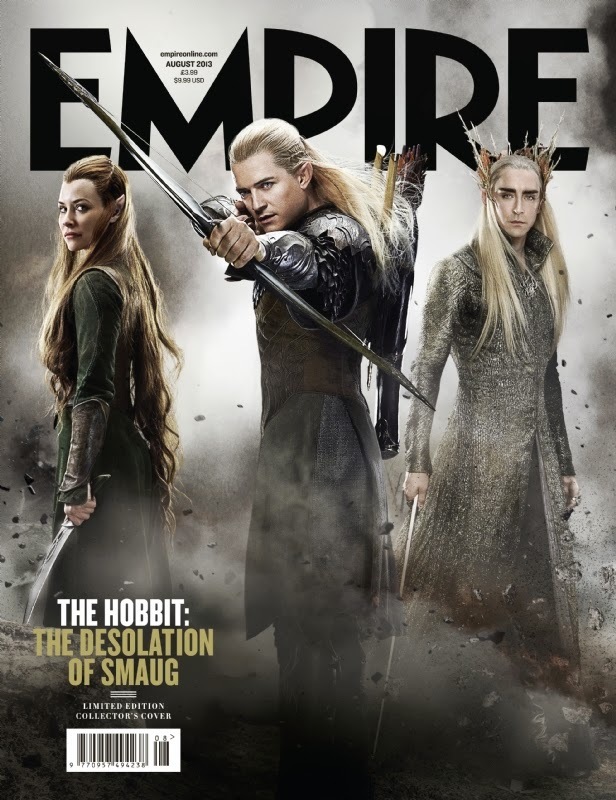 Thranduil, king of the Mirkwood Elves is a supreme isolationist and wants to close his kingdom off to all and yet craves the Dwarfs riches, especially the Arkenstone, this can't be good. Bard the bowman who at fist helps the Dwarfs but comes to the realization that returning to Erebor and awakening the Dragon will lead to disaster. 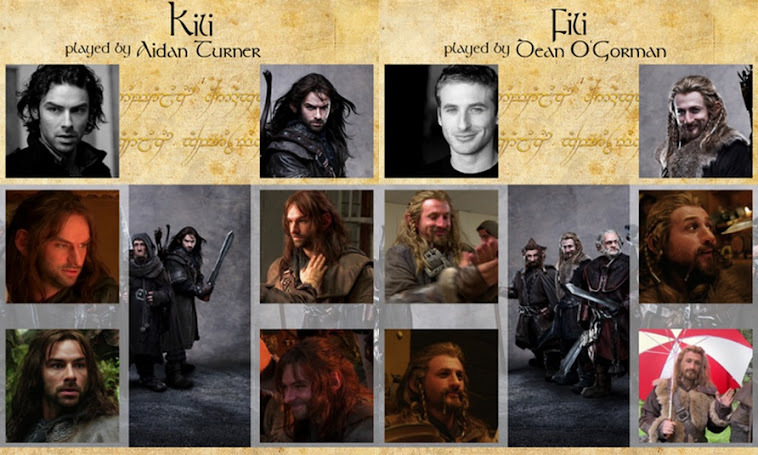 There is creatd a scenario where Kili a Dwarve has the hots for Tauriel the Elf, not sure what is going on here but this can't turn out well. Now for Smaug, he is a hoot, he is played to perfection by Benedict Cumberbatch ( love to know the meaning of that word ) who in the end heads off to laketown to teach them the error of their ways, we last see Bilbo staring off at Smaug as he flies in Laketown direction, disclaiming " What Have We Done ". Well he has basically set the tone for the upcoming third movie where we will indeed find out what they have done. 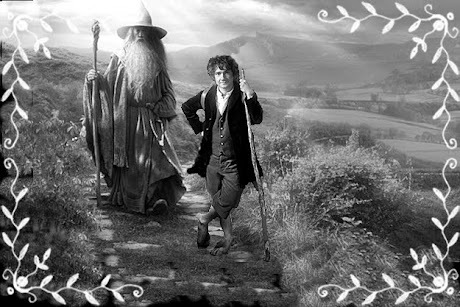 It will be a magnificent and unfortunately last journey into Middle Earth. P.S. 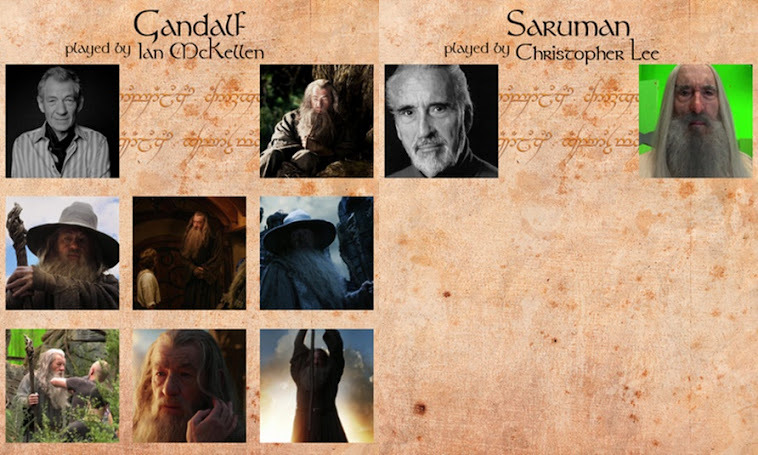 Forgot to mention Gandalf battles Sauron, Whoop. P.P.S I think im in love withTauriel, watch out Kili. I am sorry there have been no new posts. 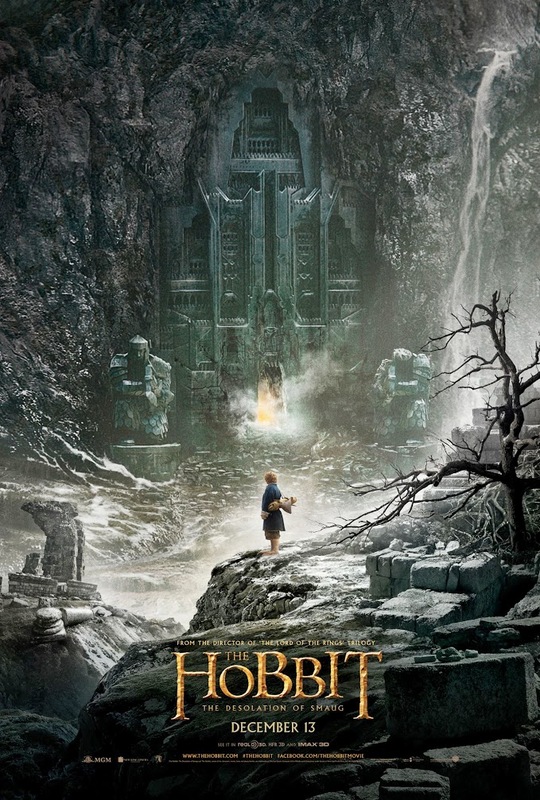 I am waiting for a release of any good video from the upcoming movie " The Desolation Of Smaug " to appear but alas so far nothing. So until then keep watching this blog. 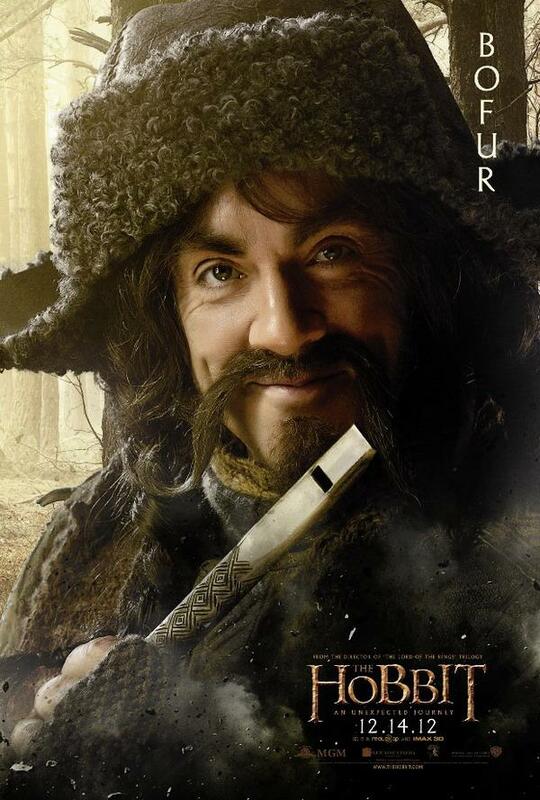 Firstly let me say that I did enjoy the movie and plan to rent the DVD when it comes out hopefully in March. I saw the movie at the regular 24 FPS in 3-D and it was a visually gorgeous film. 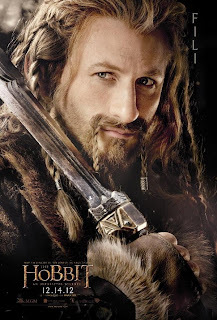 That being said it really didn't hold up to " The Lord Of The Rings " in my humble opinion and that may be the curse of this movie and the ones to follow , to be constantly compared to LOTR .and that really isn't fair. It was my worry that by taking a small novel ( much smaller than the lengthy tome that was LOTR ) and extending it to three films that they would dilute the tale by filling it full of minutia that would basically dilute it and this may be the case with the first film. 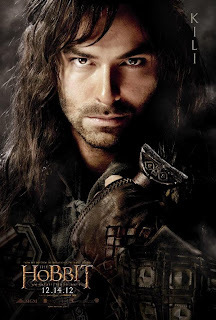 I never really began to care much for the characters as i did in LOTR not that they aren't competent ones maybe with all these dwarves it is just hard to zero in on a few but thats my one big complaint and it cant be helped as there were a lot of Dwarves in the novel. Hopefully in the next two films we will get to the more interesting aspects of the movies, I cant wait for old Smaug myself. 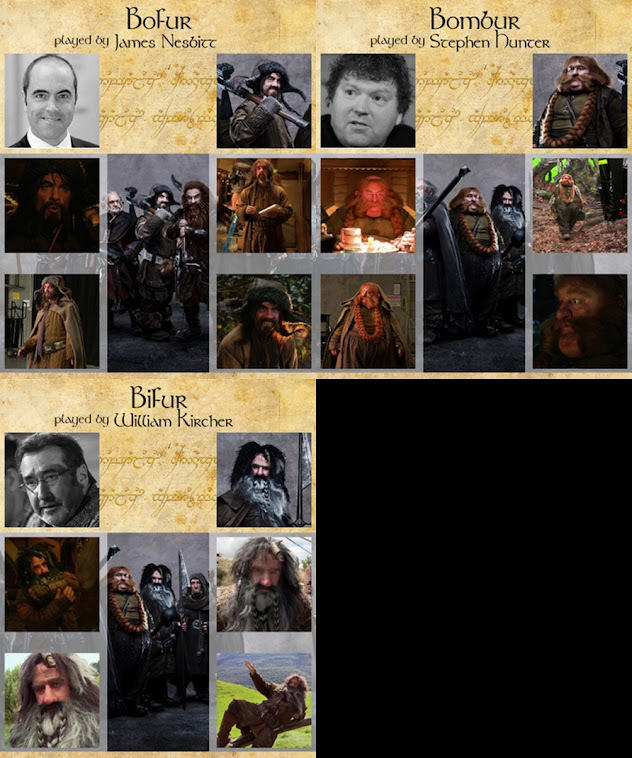 Also, there will hopefully be more of an introduction to the individual Dwarves and we can as an audience begin to bond with them and that should add immensely to my and yours enjoyment of the movies. Lees give Sir Peter a chance with the nest two films and hopefully he will knock them out of the ballpark ( choose your own Cricket metaphor here ). Well it wont be long before the big day arrives ( December 14th ) and it seems like it took a year to arrive. Actually it has been at almost a year, hard to believe but all good things come to those who wait and if your alive than you must be waiting. Quite a year with the duo becoming a trilogy and you can argue that it was done for monetary purposes or not. Me, I dont care why i am just glad they did because unless the Tolkien estate lightens up than " The Silmarillion " will never see the light of day so this is our last trip to Middle Earth unless something i and others can't forsee takes place. 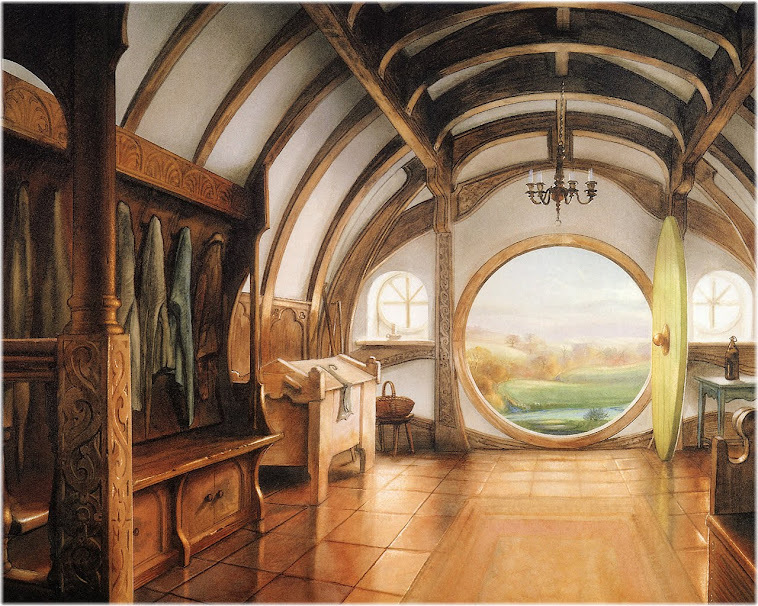 Maybe someday movies will be holographic and there will be a new vision of a trip to Middle Earth for our kids and grandkids to enjoy ( im so jealous ). So make your plans for the trip, select the theater that will show your the technology you desire to see it in ( 48 fps, 3-D, 3-D Imax, 2-D ) get the pound of greasy buttered popcorn and the tub-o-soda and sit back and relax and enjoy the journey. I know that i will. 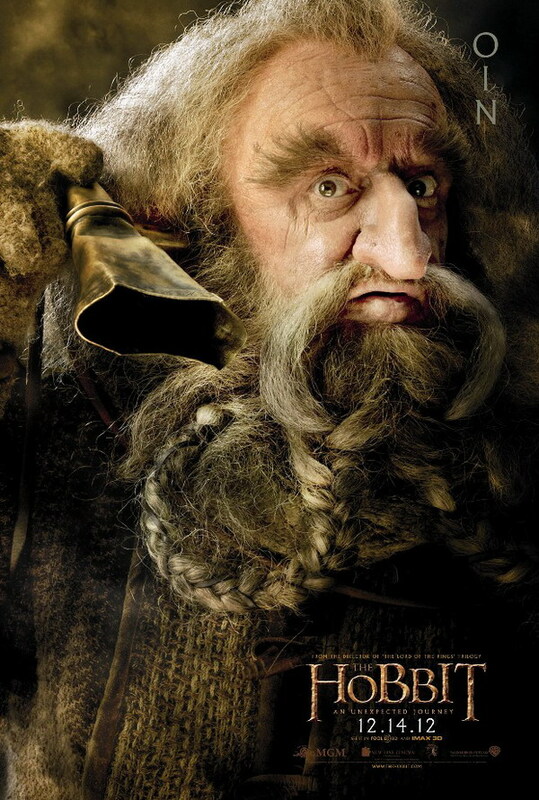 Some of you think that Gandalf decided to help the Dwarves because he is basically a nice Wizard as Wizards go and he is that but there is more to the tale than meets the eye. 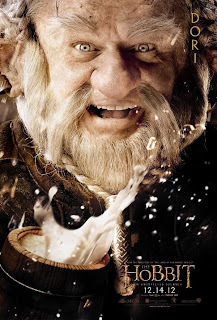 Sir Peter has stated that in order to make a trilogy out of " The Hobbit " he has had to borrow from the appendices found at the back of " The Return of the King " i mean he made a trilogy out of " Lord Of The Rings " but those novels constiuted 1200 pages to " The Hobbits " rather more skimpy 300 pages, not exactly the sweeping tale worthy of Three tales. So as i was saying he has borrowed from the appendices. 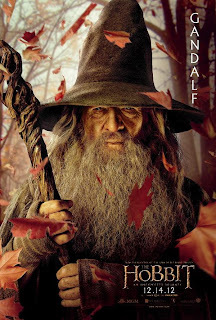 Having read the appendices and also " Unfinished Tales " i am a little knowledgeable of Gandalfs reasoning to agreeing to lend his aid to the Dwarves quest for revenge and make no mistake that is what it truly was not forgetting the treasure hoard of course. You have heard the tale and then again maybe not that the Thorin Oakenshields people lived in Erebor at the heart of the Lonely Mountains. they were an extremely talented people and soon the rumour of their vast wealth reached the worst possible set of ears that any sane person or Dwarf could would want to hear of it and that set of ears belonged to the Dragon Smaug. Now Dragons are many things but one of the things they are the most is greedy. Above all else Dragons desire treasure even though they can't spend a farthing of it yet they desire it above all else and will go to anything to possess it and that is how the Dwarves lost their treasure and their homeland when Smaug came to claim the treasure for his own. 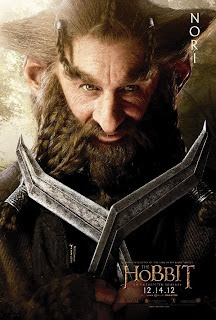 He slew many Dwarves that day and Thorin, his father and Grandfather escaped Smaugs wrath and went into exile but like all exiles they had a deep yearning to reclaim their treasure and homeland. 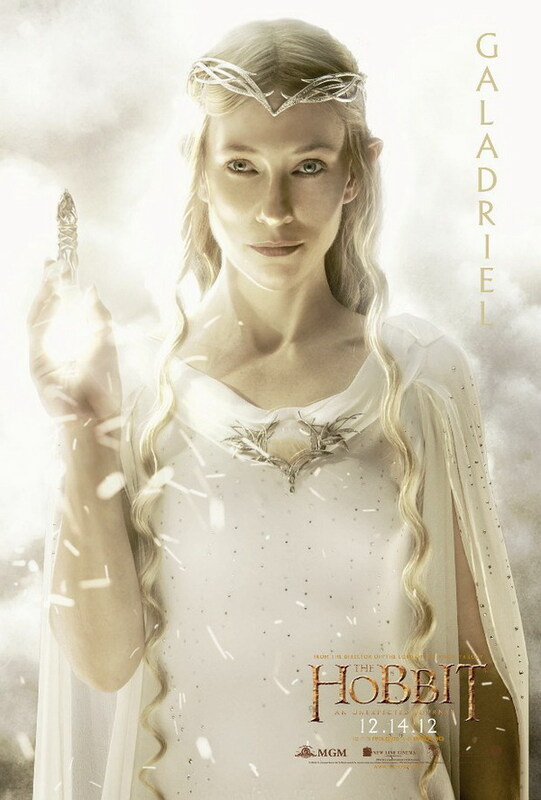 Now why should Gandalf be concerned with the Dwarves plight. Well it happened like this Gandalf was staying at the Prancing Pony in Bree when he was approached by Thorin who asked him to return home with him and hear him out on a plan he had and would Gandalf consider aiding them. 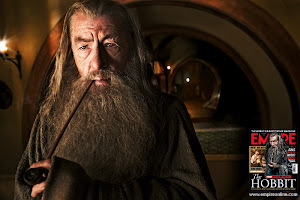 The problem was Gandalf had another greater worry on his mind and that was the growing power of the Necromancer and his fear that he might be Sauron returned to Middle Earth and he was to meet with the White Council to determine what actions to take against the Necromancer. 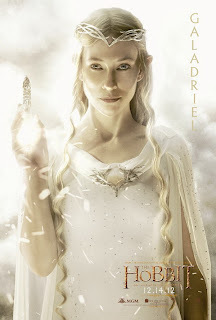 But Gandalf had another fear and that is if the Necromancer was actually Sauron then he might use the Dragon Smaug as an Allie of sorts and ude the great and terrible power of Smaug to his advantage if a war should begin in Middle Earth. 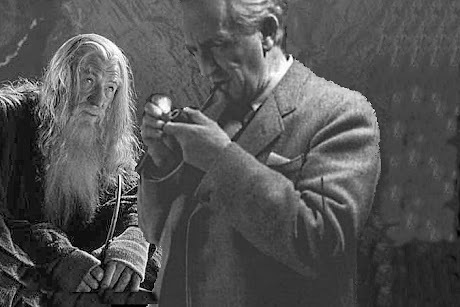 Gandalf rightly guessed that the combination of the two would make Sauron invincible, so Smaug was a problem to be dealt with and that is why he agreed to lend his aide to the Dwarves and their quest to reclaim their homeland. It was not out of pity or a great desire to see the Dwarves reclaim what was rightly theirs but the fear of an empowered Sauron in league with a Dragon that guided his decision. Well gang it is hard to believe but " The Hobbit And Unexpected Journey " is set to open in just a little under three weeks. 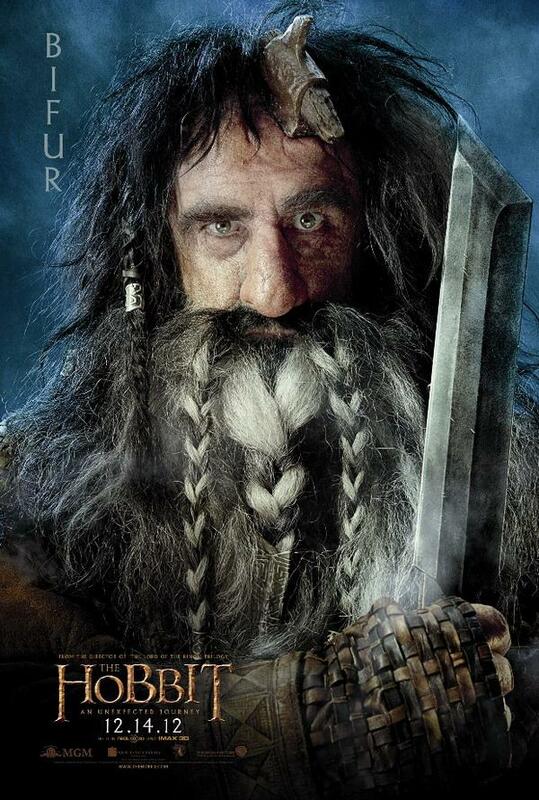 A lot of speculation has begun to arise concerning the plot line for this first of three movies in the trilogy that Sir Peter Jackson is brewing up for us down in Wellington. 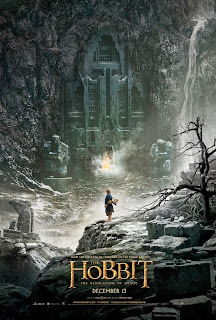 I can't help but believe that even though the movie will follow the basic framework of J. R. R. Tolkiens masterpiece " The Hobbit " , that we are in for a bunch of delightful surprises when the finished product hits the screen. From the bits and pieces of the videoblogs and various articles that I have read about he upcoming movie it is plain to see that Sir Peter is going to give us so much more than what is in the novel. Some purists will of course be aghast at the thought that the original novel will not be told in a linear process that is completely faithful to the novel, to those people i say Boo Hoo. I for one am excited to see all the additional elements that are being added and lets face it the original novel told in the aforementioned linear/faithful fashion could hardly flesh out the needs of the planned trilogy. So relax and lets watch the first movie and try and get a feel for what we can expect in the next two movies. See you at the Cinema. 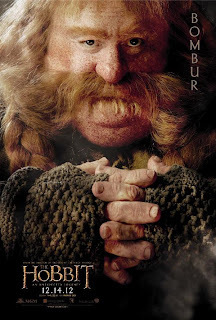 If you would like to read an interesting article concerning the very trying and difficult birthing pains for the movie " The Hobbit " then follow this link to read an interesting and very comprehensive tale of how the movie came and nearly fidn't come to life. It offers the chance to see how deals are made and unmade in the madness which is Hollyood. 1, If you are a real slow reader you can reread the Hobbit but if u read at a normal pace you may want to wait till after Thanksgiving. 2. 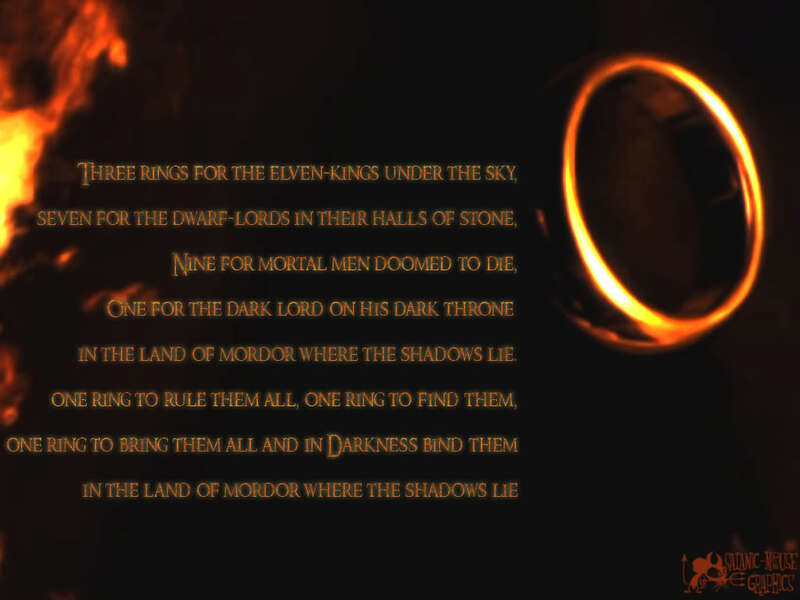 Since there will be three movies instead of two and since Sir Peter has stated that some of the movie will be from the appendices at the end of return of the king then you might want to start reading the aforementioned appendices to see if you can uncover some possible plot points for the upcoming movies. 3. 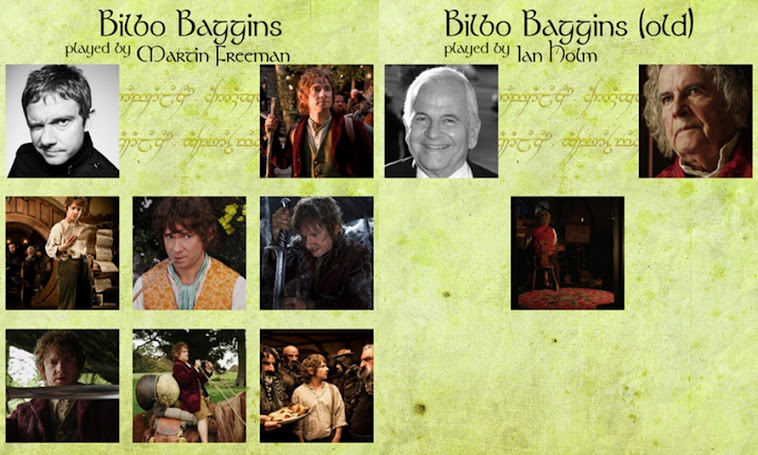 You can try and get some of the new Hobbit coins that have been issued by the country of New Zealand. I am not kidding here there are actually real Hobit coins issued by the NZ govt. . Not sure of their value but it would make a unique gift for your rabid Tolkien fans. 4. Contact your local theaters and see what version/versions of the movie they will be offering. It could be 2-D, 3-D, 24 FPS, 48 FPS , IMAX, or a combination of all these, especially in the larger cities. 5. Keep your eyes glued to TheOneRing.net. as they are probably the most realiable source of information regarding events and announcements associated with the release of " The Hobbit "
6. 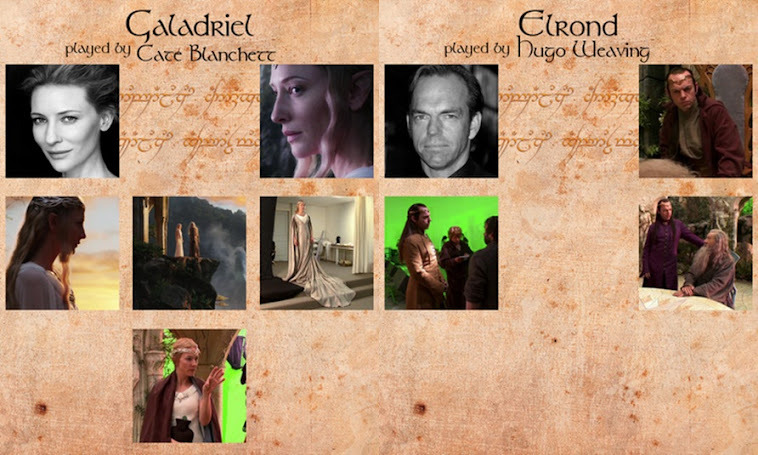 Go to YouTube and check for occasional releases of any videos associated with the filming and/or release of the Hobbit. 7. 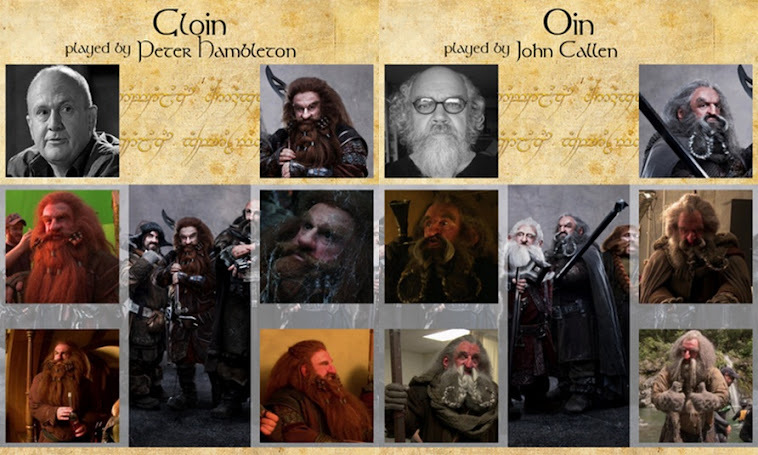 There are plenty of other sites with Tolkien and " The Hobit " info just do a quick search on Google and you will be amazed at what you will find. The Tolkien community is enormous and truly Global. 8. You also might want to contact your local theater of choice and preorder your tickets online, you dont want to have and face greedy scalpers on opening day. 9. Make plans accordingly for December 14th and establish good excuses for missing work or school that day. 10. If yoy plan to make a costume for opening day, why not create a costume you can wear for both Halloween and opening day, kill two birds with one stone and consider joining up with friends for the opener, it will be a nice little extra treat for the Holiday season, maybe get the kids involved and if u do decide to make the costumes please send the pics to this site where I will display them one and all..
Andrew Clement Serkis ( b. 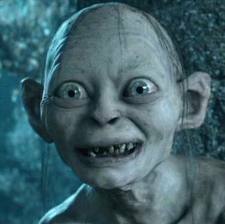 1964 ) was and still is the voice and motion captured essence of the loathsome, evil, and yet pitiable Gollum from The Lord Of The Rings and the upcoming motion picture The Hobbit; An Unexpected Journey. Just as Sir Ian McKellen will always be associated and recognized as the Wizard Gandal so it seems that Andy Serkis is to suffer the same fate ( for good or bad ) due to his brilliant portrayal of Gollum. Can one role truly define a career, probably for the mediocre and less talented actors but not I am sure for Mr Serkis. He is definitely leading the charge of a new generation of talented actors who can represent a character through motion capture, a new genre of acting that is just in its infancy and Andy will surely be credited along with Sir Peter Jackson as having given birth to this new form of character presentation. 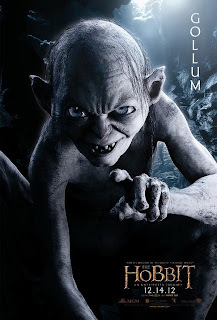 I wondered when they stated they were to make The Lord Of The Rings trilogy as a non-animated film just how they would represent the character Gollum as he was such an essential part of the movie, then i waited until The Two Towers to see the fruition of their collaboration and was truly blown away when I was finally introduced to Mr Serkis and his Gollum. It was a tour de force and I am now anxiously awaiting hos reprisal of Gollum in December. 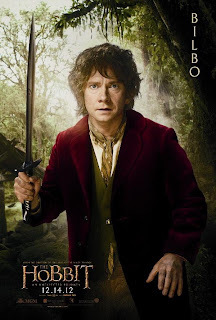 From what i have seen of the two Hobbit trailers than I am in for, and you are too, a real treat. So my hats off to Andy Serkis who from what I have seen is not only a great actor, and now Director but a seemingly nice guy as well. The New official Hobbit trailer # 2 has just been released and expounds further on the direction the first movie is taking and it is really shaping up to be a real hoot. 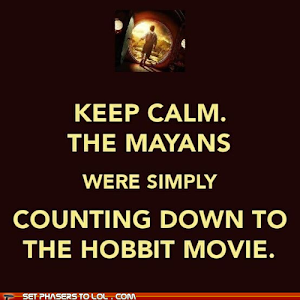 Give it a gander and if you would like to see alternate endings go to http://www.thehobbitmovie.com. I will start posting new material as we get closer to the december 14th release. Please stay tuned. Okay folks here is the latest on these rumors. Sir Peter Jackson says he is in negotiations with Warner Brothers to extend shooting on the upcoming THE HOBBIT movie and take more source material from the appendices from THE RETURN OF THE KING and apply it towards possibly turning the movie from a two parter into a trilogy.Yes thats right Three movie instead of one.Of course there would be major hurdles to overcome such as financing and reassembling the cast and a ton of other details to work out.I am in a definite wait and see attitude on this and of course the obvious questions arise. would a third movie dilute the tale and is this just an obvious cash grab one more chance to feast at the Tolkien banquet? I don't know but I will keep you informed as I find out more. Please view the Jackson interview on this blog to confirm some of what I have just said.